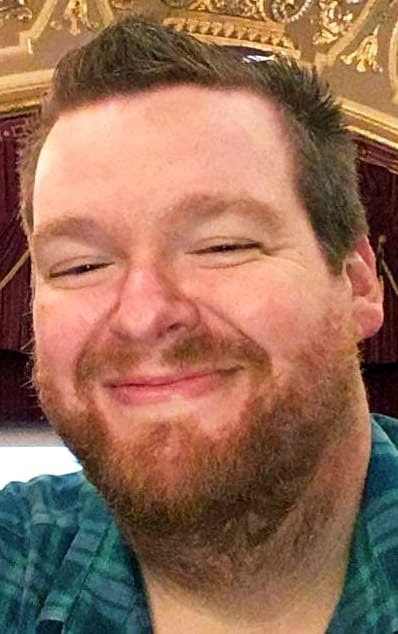 Obituary for Randall Lynn Teague | Delancey-Murphy Funeral Homes, Inc.
Randall Lynn Teague, 42, of Marked Tree departed this life Friday, March 29, 2019 in Jonesboro. He was born May 29, 1976 to Rickey Lynn and Martha Teague. He was a member of Broadway Church of Christ in Marked Tree. He enjoyed reading and traveling. He is preceded in death by his father, Rickey Lynn Teague. Randall is survived by his mother: Martha Teague of the home, sister: Ashley Rae Blagg (Scottie) of Tyronza, nephew: Lane Cross Blagg of Tyronza, and several aunts, uncles and cousins. Funeral service will be held Tuesday, April 2, 2019 at 2:00 pm at Delancey-Murphy Funeral Home in Marked Tree. Interment will follow funeral service at Tyronza Cemetery. Visitation will be Monday, April 1, 2019 from 6:00 pm – 8:00 pm at the funeral home.